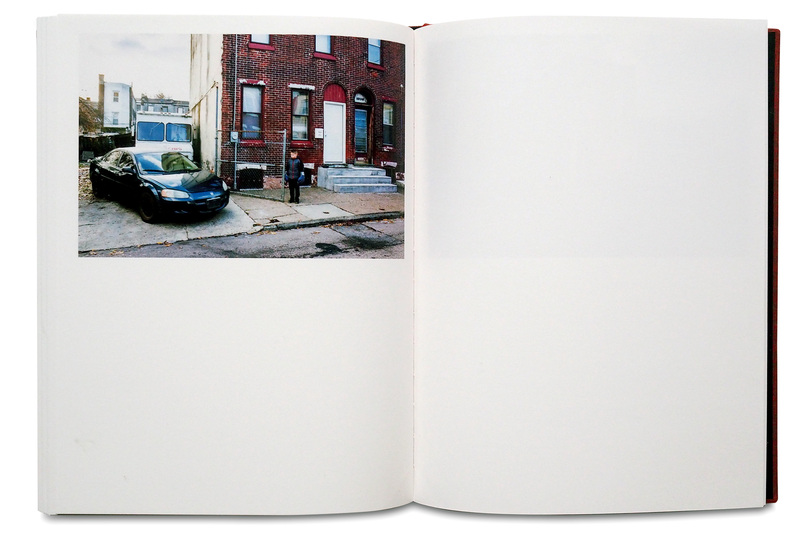 Good Sick by Jordan Baumgarten is a photographic portrait of the US opioid crisis, shown through its effects on one neighbourhood in Philadelphia. The neighbourhood of Kensington is a nexus for those in and around the city seeking heroin and all that it entails. The supporting addiction based economy co-exists alongside everyday life in the neighbourhood and in its surrounding landscape there are signs and premonitions of disorder and confusion. 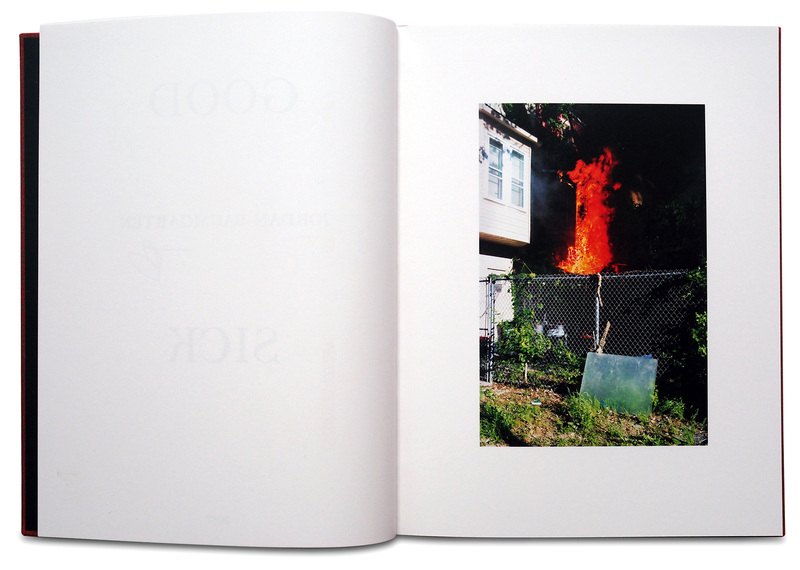 The photographs in this book depict chaos; nature encroaching on urban decay; an ambiguity between magic and darkness; private moments which are public; animals and humans roam free – fuelled by id, and always, somewhere, there is a fire burning. 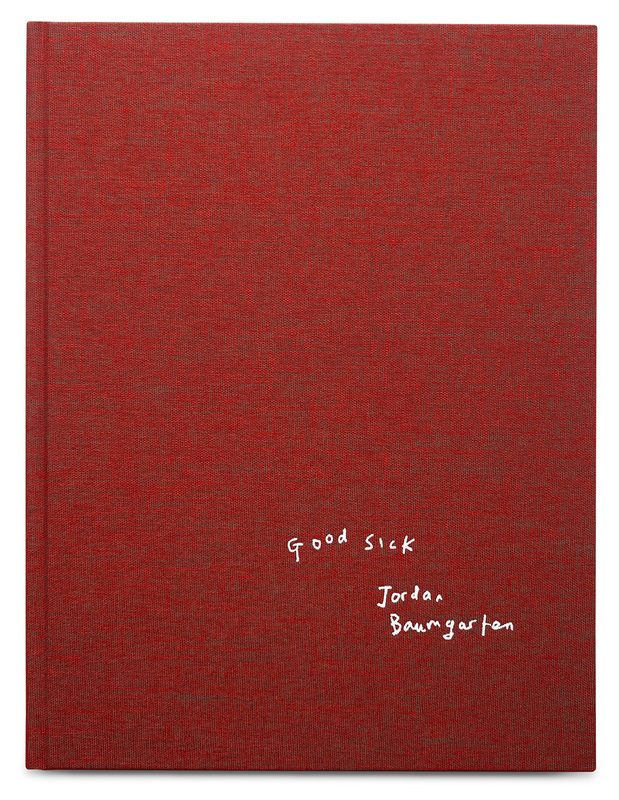 The images in Good Sick are a small proportion of those taken by Baumgarten, a native of the city, between the winter of 2012 and the spring of 2017. 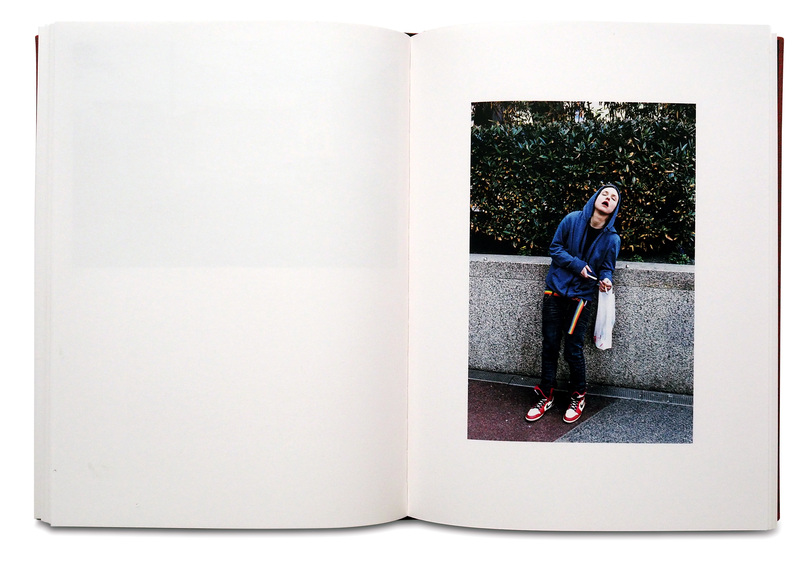 Jordan Baumgarten (born Philadelphia 1983) graduated with a BFA in photography from The University of the Arts, Philadelphia and an MFA in Photography from the Rhode Island School of Design. 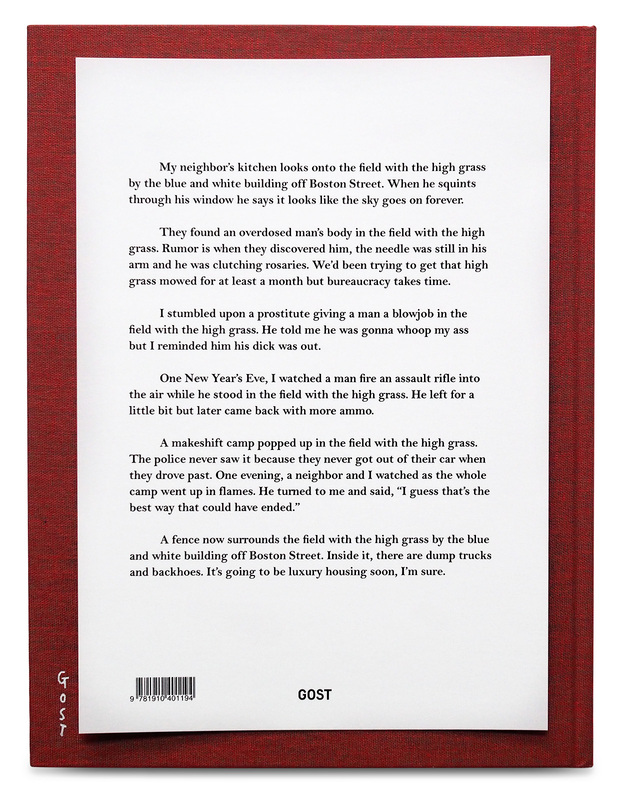 The recipient of numerous grants and awards, his work has been included in nearly 30 group shows across the US and in London. 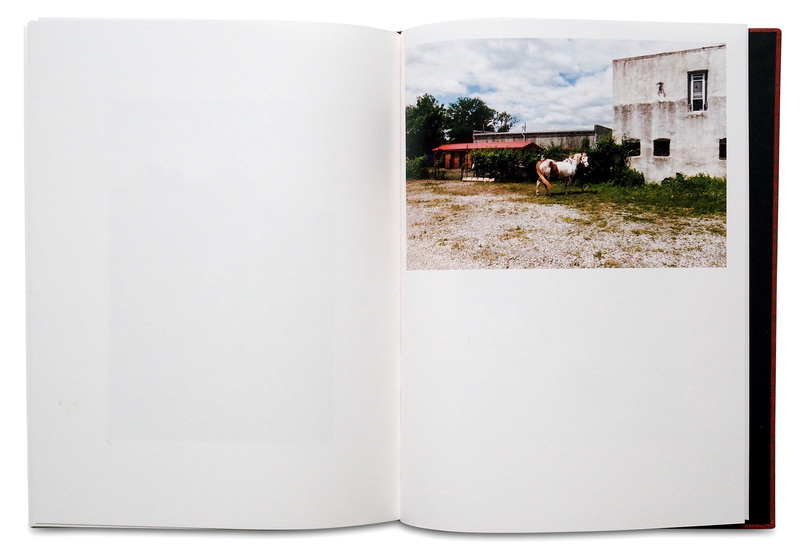 Baumgarten is currently Senior Lecturer at The University of the Arts, Philadelphia.